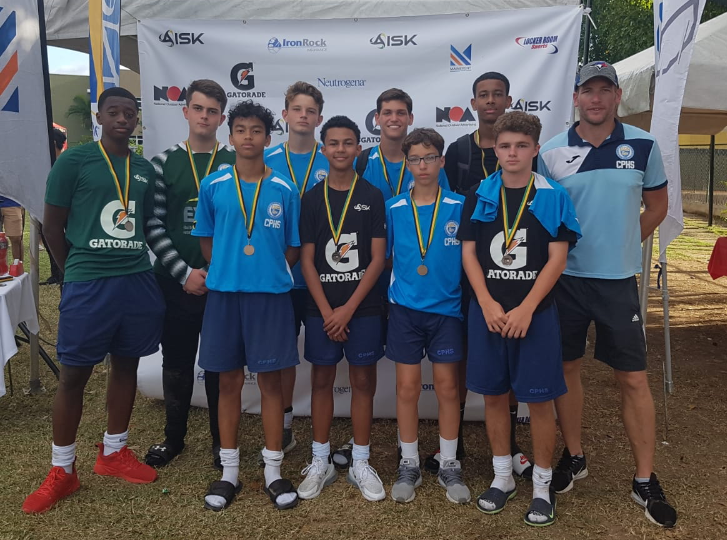 Cayman Prep and High School took a group of 27 students to the American International School of Kingston (AISK) for their recent 6 aside Soccerfeva tournament, hosting schools from all over the region. A pair of CPHS teams were entered along with nine additional students (5 girls and 4 boys) who represented two Caribbean select teams. 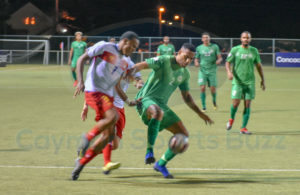 The Caribbean select teams were made up of students from BVI, Jamaica and Cayman. On the opening day, it took a while for both sides to gel but once they did both teams finished strongly. The girls gelled so well they ended up in the semi-finals of the ‘Champions Cup’ on the second day of the tournament and the boys in the Shield semi-finals. 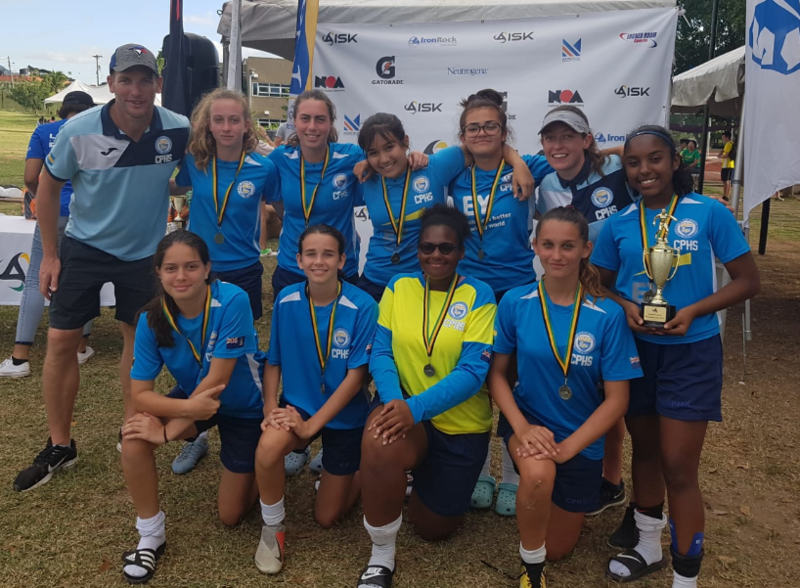 The Caribbean select girls went on to finish third overall with goals from Lydia Smith and Kate Young in their final game. The boys select team went undefeated on day two to lift the shield with goals from Evin Johnson and Jack Lomax helping them on their way. It was a fantastic achievement for both teams who walked away with not only some silverware but many new friendships. The boys CPHS team started slowly losing to a strong Campion (Jamaica) side. This meant they must win their next two matches to reach the Champions Cup on the second day. 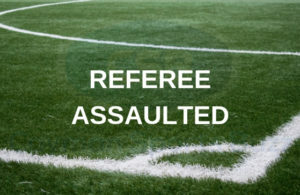 They dispatched a Hillel ‘B’ (Jamaica) side 4-0 with goals from Josh Small (2), Aaron Jarvis and Victor Thompson and Josh was on the scoresheet again in the third match as they beat a competitive Lyford Cay School (Nassau) 1-0. The next day the semi-final was a great match and was evenly poised until the boys switched off at a set piece allowing the Hillel ‘A’ to score from a free kick. Hillel defended resolutely for the final 10 minutes to see out the game. The CPHS boys bounced back defeating AISK (Jamaica) to secure third place overall. The girls team started out very strongly and won all of their group games beating Campion 4-0, Lucaya (Freeport) 2-0 and Hillel 4-0. Favourites going into the knock out stage they defeated the Caribbean select team (containing 5 Prep girls) in a tense semi-final that finished 1-0. 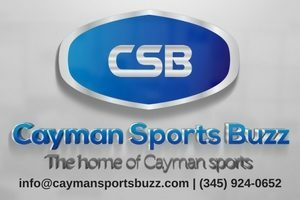 This meant they were against their old rivals and former hosts Lyford Cay (Nassau). The girls played their best football in the final and proved to be too strong for everyone running out winners 3-0 goals coming from Jenna Edwards, Zahra Powell and Molly Kehoe. 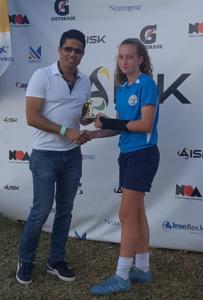 Molly Kehoe was also top goal scorer and voted MVP of the whole tournament. This is the third victory at this international tournament and the sixth international tournament victory for most of the girls. 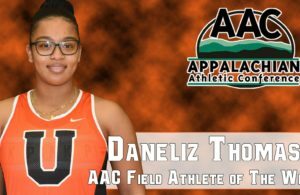 We are very proud of their outstanding achievement and the way they are role models both on and off the field.